Download now and get Rs. 15 joining bonus. 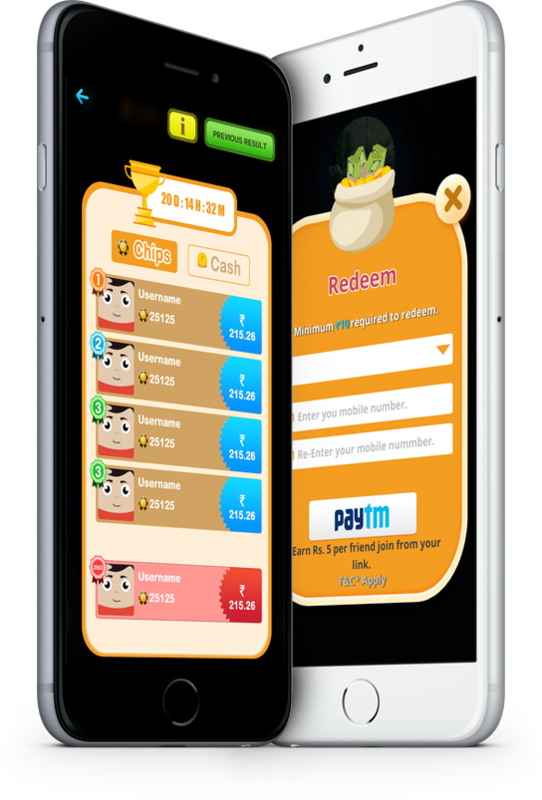 Play Bulb Smash Cash multiplayer game and earn real PayTm cash instantly. 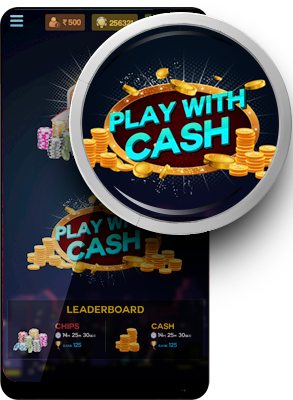 2.5 million+ users playing Bulb Smash Cash game 24*7. Bulb Smash Cash is a game of skill and 100% legal. Their are two type of game to earn real cash, Play with Chips and play with cash. In Chips game you will earn money based on leader board ranking. First prize winner will get Rs 1100. 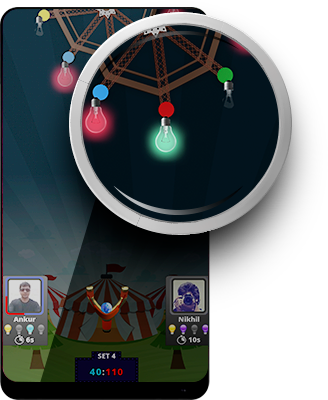 When start playing game you will get a random online player and their would be four bulbs with different colour & score. A fidget spinner changes bulb score in every game. 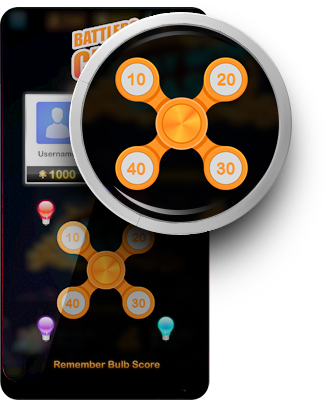 You have to remember score of each bulb to score maximum points. 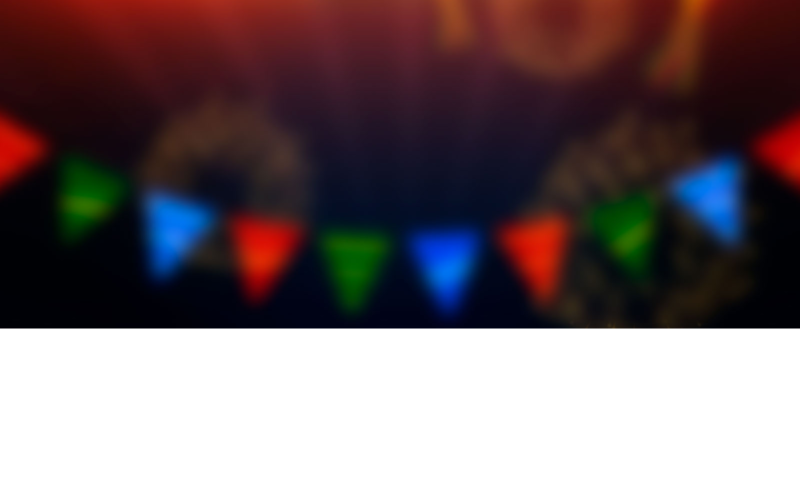 Their are four sets in game and both user will get four chance to smash bulbs. Win with maximum points to earn. Score higher than your opponent to win. In case of same score winning would be based on time. Play more, score higher and earn unlimited Paytm cash prizes. Bulb Smash Cash is one of the most addictive game. You can play and earn real money too. Our 2.5 million+ users have rated Bulb Smash 4.5/5. You have to participate in chips league to win cash prizes. You will get 10 chance after participating in chips league to get higher ranking in chips league. Daily league starts from morning 00 am to 12 pm(IST). We declare result till 00:30 am . You can play cash game with Rs. 10/ 20/50/100. In cash game winning money will be credit in your wallet instantly. 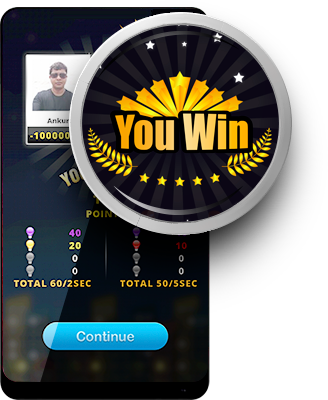 You can earn unlimited money in cash game 24*7. You can redeem your money anytime in Paytm. You can add cash to play from paytm, net banking, credit card, debit card or any other wallet. You can earn unlimited Paytm cash via inviting your friends. You will get referral money only if your friend register in the app from his/her real facebook account. 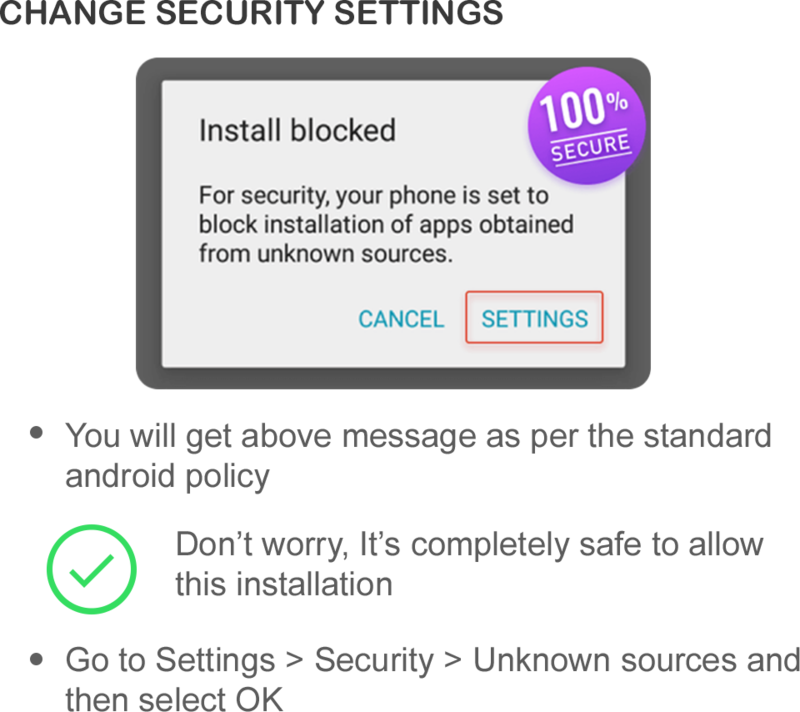 WARNING:- If you try any tricks/hacks or if you create multiple accounts in same device your account would be suspended permanently.